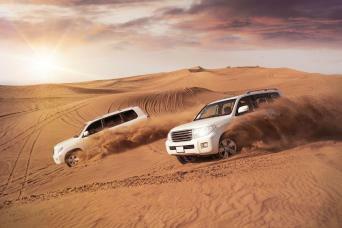 CANCELLATION: > Cancel free of charge Up-to 72 hours from date of service local time, after that full charge. 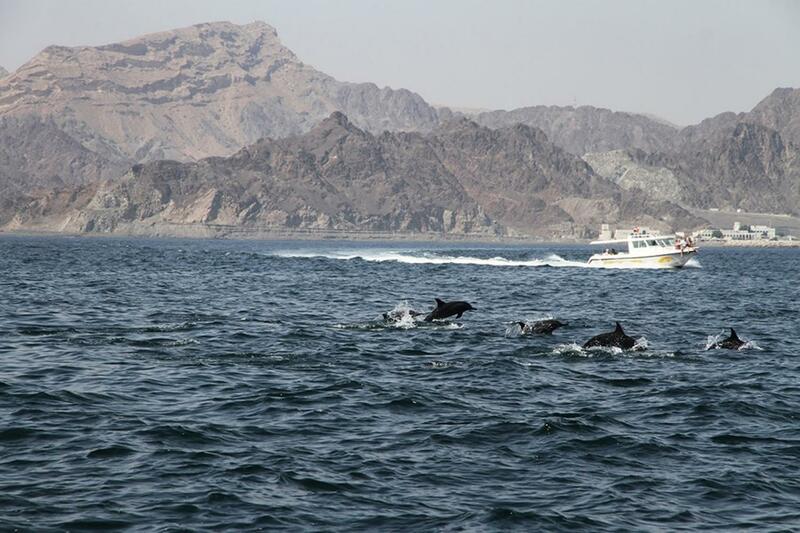 Immerse yourselves in a once in a lifetime experience as you embark on a thrilling journey with our exceptional gray line team on the Dhofar dolphin watching tour. 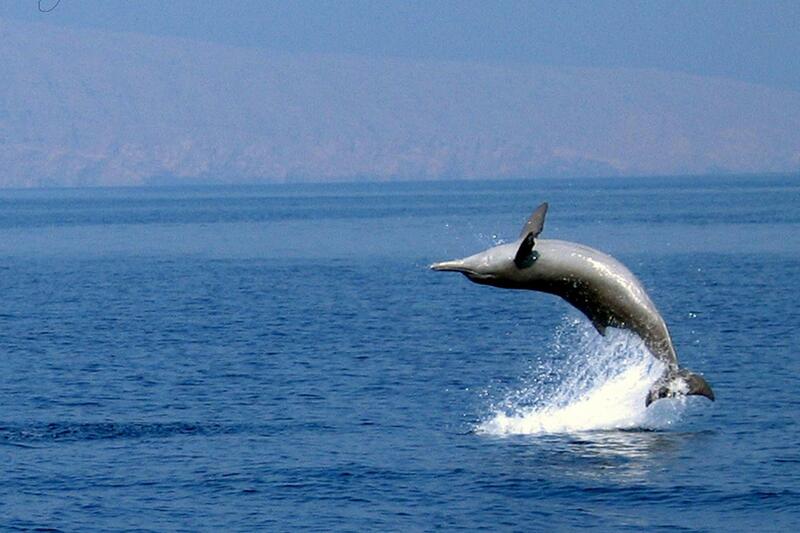 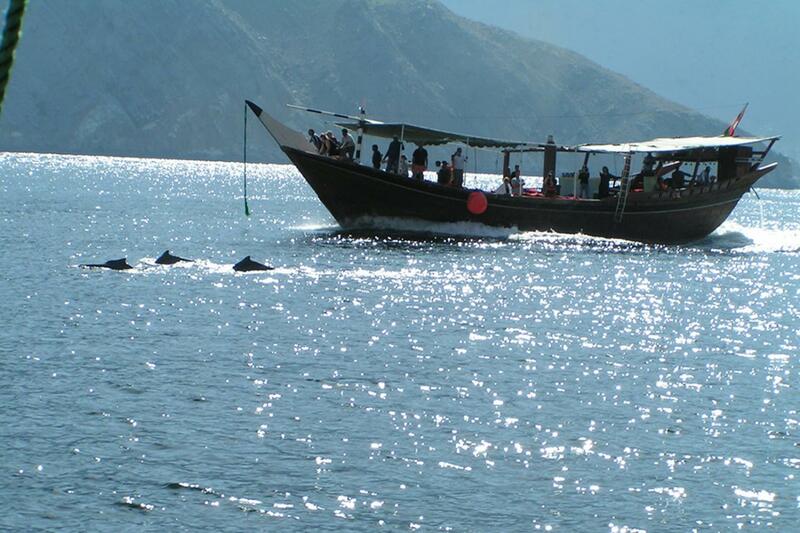 The coast of Oman is home to 21 species of whales and dolphins, each more fascinating than the next. 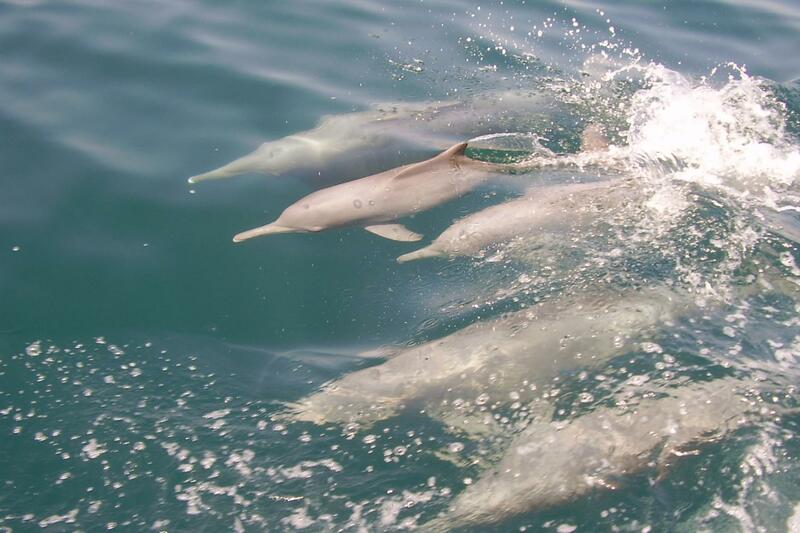 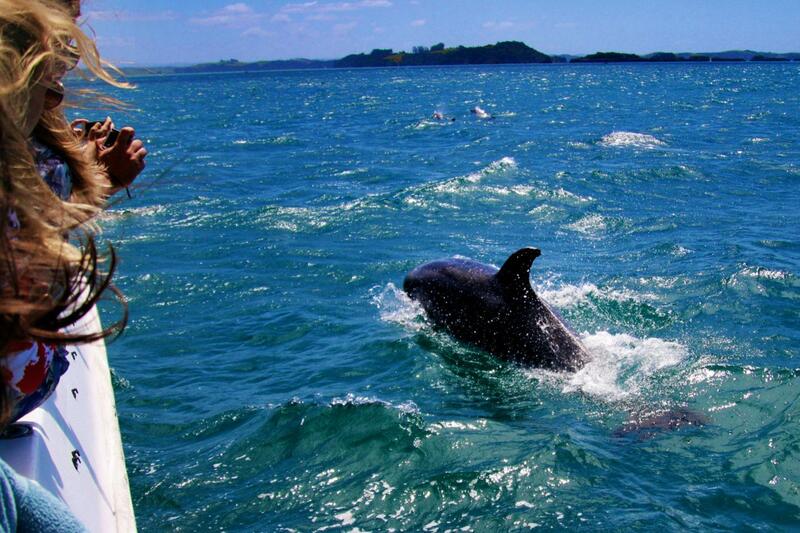 Jump onto our boat and spend a memorable day touring the waters in search of these wonderous creatures and have a chance to interact and form incredible bonds with the dolphins up close in their natural habitat. 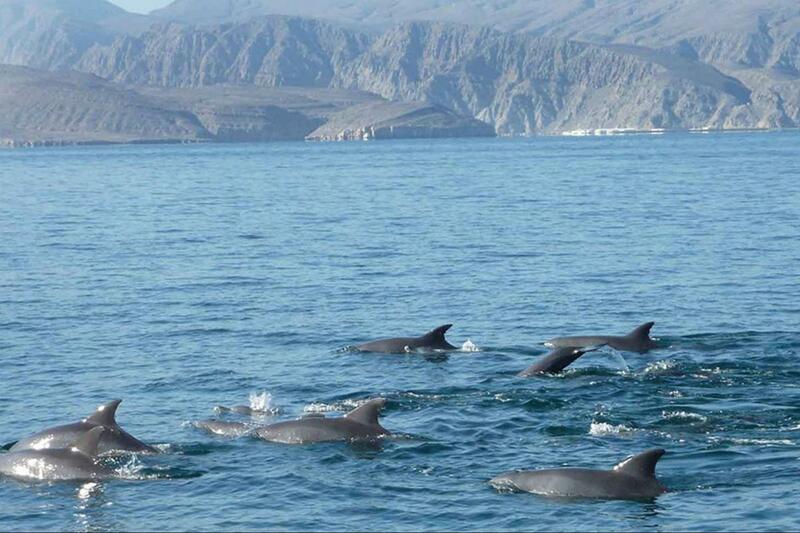 Listen to mesmerizing legends from our knowledgeable guides and learn about the dolphins' feeding, environmental, and social habits, as you enjoy the splendor of the endless sea and friendhsip of these kind creatures from the comfort of your boat. 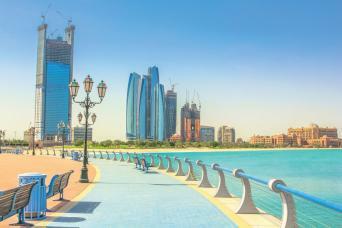 Our dispatch is done daily , and depending on the different pickups we have to do and the routings , our operation department will pick you between 5 - 15 minutes form tour departure time .